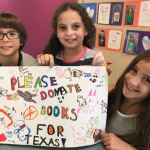 • Day school graduates express an extraordinary sense of responsibilitytoward influencing social values, helping those in need and affecting social change. 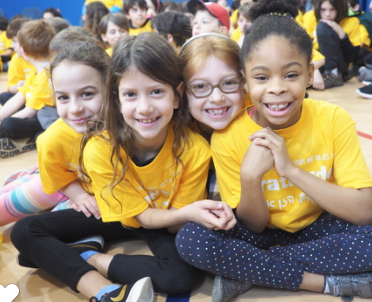 100 percent of Mirowitz alumni parents surveyed say that Mirowitz prepared their child to be an advocate for others. • Day school graduates are more resistant to social pressures that lead to risky behaviors than their public and private school peers. 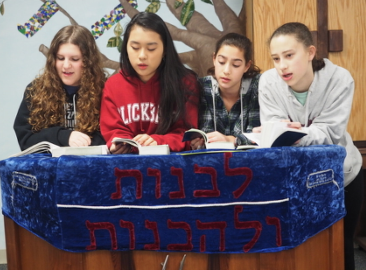 •Jewish day school students are equipped with Jewish literacy and a proficient knowledge of prayer. 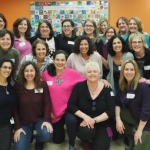 We love that community rabbis rely on our graduates to teach their religious school classes, to lead youth services and to serve as youth ambassadors to their boards. 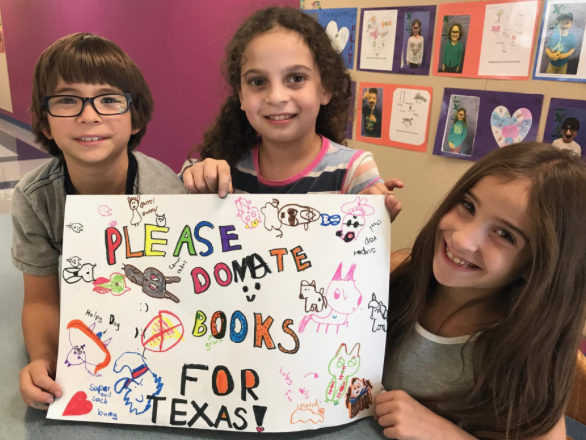 • Graduates of day schools are predisposed to use their leadership skills to strengthen Jewish communities. 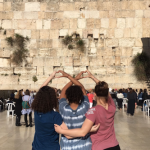 At a gathering of student leaders at Hillel foundation, 70 percent indicated that they had attended a Jewish day school. 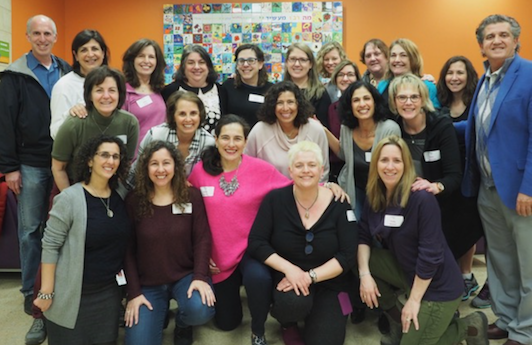 100 percent of alumni parents surveyed say their Mirowitz graduates were involved in Jewish studies and community organizations during high school. 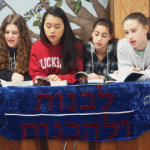 Jewish day school students develop a profound commitment to Israel. 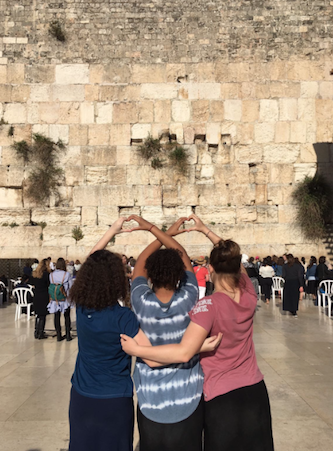 Our alumni feel well informed about Israel and able to confidently take a stand on campus. 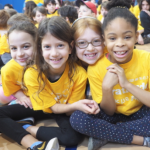 As a Pluralistic day school,Mirowitz fosters a value of diversity and the ability to maintain relationships that both transcend and preserve the diversity of our community. At Mirowitz, all of that is combined with the highest quality of academics and daily discussions aboutliving an ethical and just life.